LOST and 24 information quick and to the point. 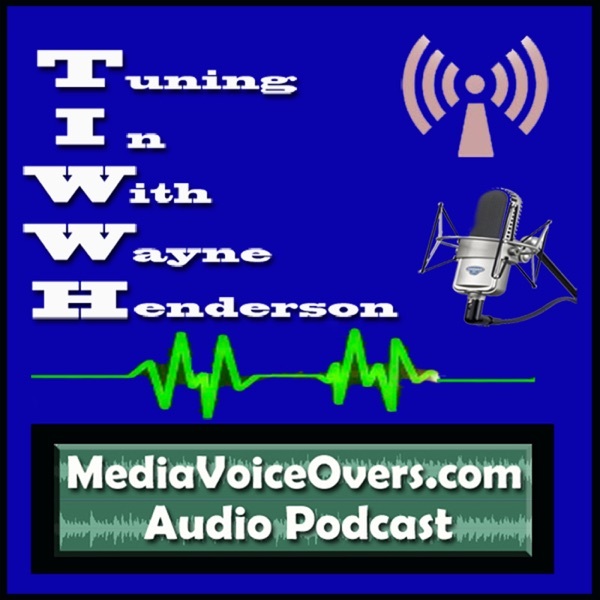 Tuning in with Wayne Henderson (TIWWH) is a good podcast. I enjoy how all the LOST and '24' information is quick and to the point. Keep it going Wayne! Zeester p.s. Good luck with the Voiceovers.